This mission is very doable if done correctly, but you can lose a ship in seconds if done wrong. If you can tank 1814 hp/s, and if you destroy the ships in the right order, the damage should never exceed this number. 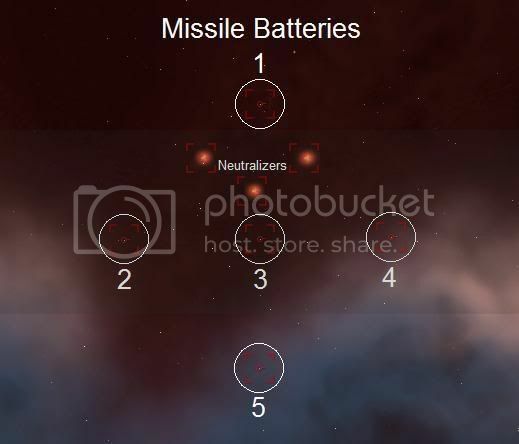 8) Destroy the resulting spawn of 2 Battleships. 9) Destroy the final Martyr Battleship (Trigger), followed by its spawn of 3 Battleships. 11) Only the Battery 2 (Left-side) Spawns needs to be destroyed to get "Objective Complete". The others are optional. An alternate option to reduce damage is to warp into the pocket and immediately cloak. Retreat to over 55km away from the Battleships, which is outside their optimal range. And by uncloaking there, the missile batteries don’t seem to aggro as an additional benefit. Done the Gallente version of this missions a few times now, and I agree with many of your suggestions. 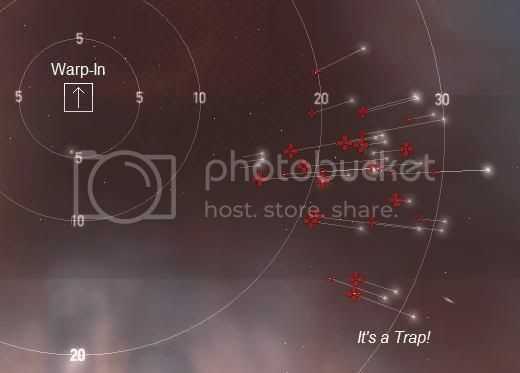 Do not shoot the missile batteries, did that once and had to take an insanely long warp-in warp-out approach to get the dps down to a more manageable level (in a ship that could permatank nearly 3000 dps). I now follow a sequence similar to yours. Apart from not shooting the neut towers, and taking all frigates and spawns first as 3) & 4), and taking out close range battleships first.